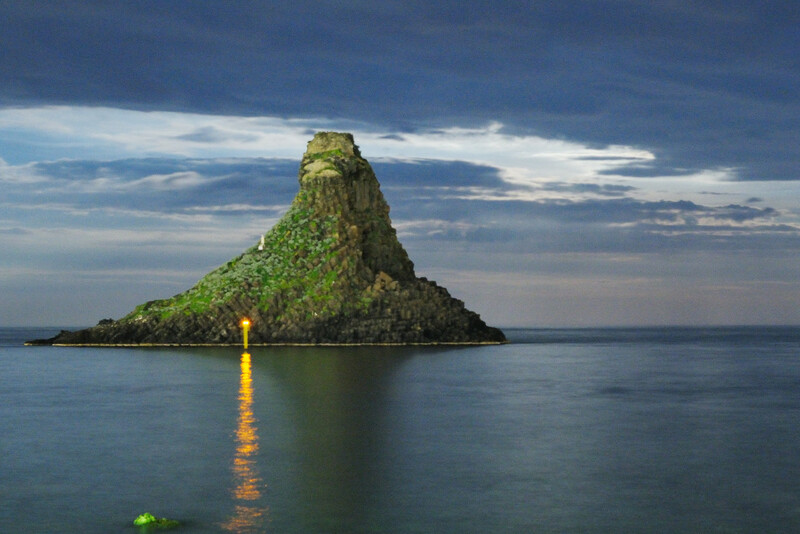 Acitrezza (Trizza in Sicilian) is a fraction of Aci Castello, in the province of Catania. 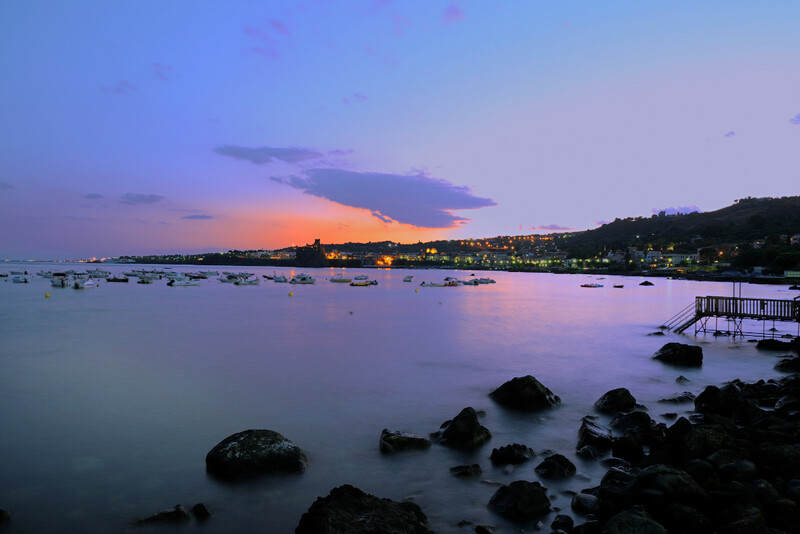 Fishing village of ancient and great tradition, is famous for its scenery. Overlooking the Ionian Sea and is approximately nine kilometers from Catania. 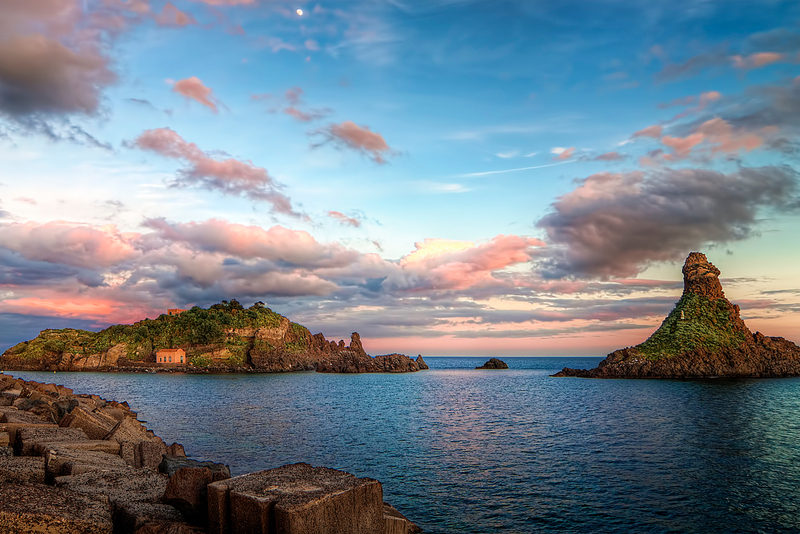 The view of Aci Trezza is dominated by the stacks of the Cyclops: eight picturesque basaltic rocks which, according to legend, were thrown by Polyphemus to Ulysses during his escape. 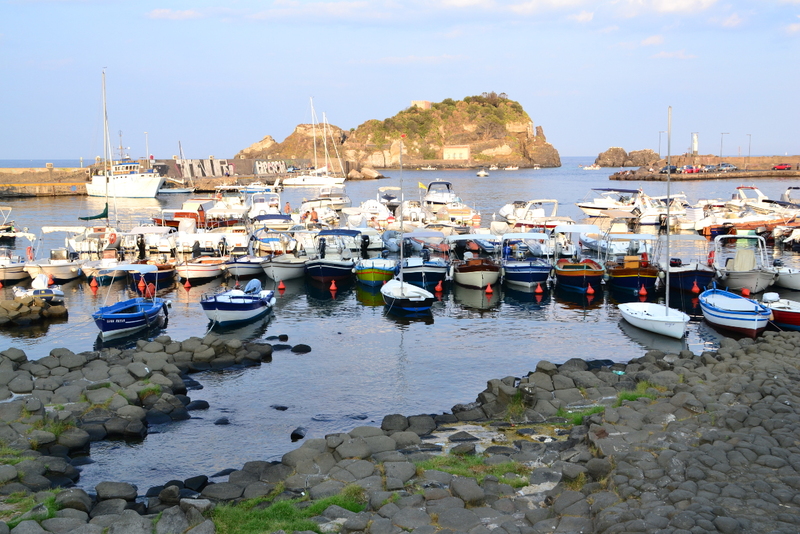 The rocks appear on the crests of the towns of Aci Castello, Acireale, Aci Bonaccorsi Aci Catena. Not far from the coast (about 400 m away), this is the Island Lachea, identified as the Homeric island of Goats and which currently houses the headquarters of a station of biology studies at the University of Catania.